Velocity chief executive Daniel Mouawad has been unveiled as the guest speaker at the next Futures Business Voice networking event.  He will be discussing key business topics with the aim of informing delegates on the current developments and future plans of SEMLEP and Velocity and how local businesses can gain further skills and support. He will also explain how businesses can benefit and play a part in building the local and regional economy together. The networking event will be held on Wednesday, April 22 from 6.15pm onwards at Futures House, The Moakes, Luton LU3 3QB. Places are limited and attendance is FREE. There will be ample opportunities to network, meet other businesses, raise your business profile and put questions to Daniel. Light refreshments will be available from 6pm.